Framlingham Business Centre is based 30 minutes from Ipswich and offers a range of offices to rent plus meeting rooms to hire, all in their modern purpose built building. Framlingham Tech Centre required a fairly standard development. 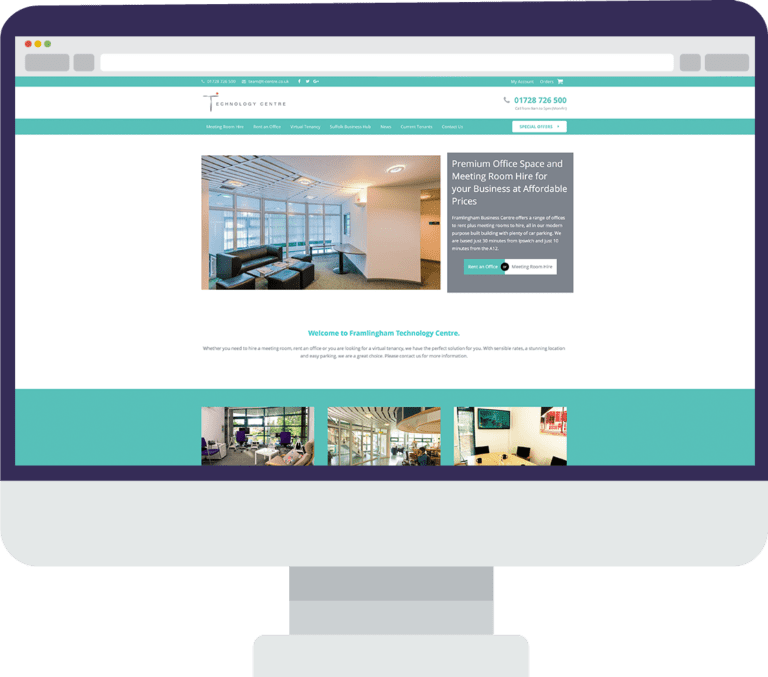 They needed to show case their services and events as well as feature all of their tenants in an easy to manage website. They also required an eCommerce system in which they could sell tickets to their events with an automated ticket generator which is sent to the customer. After building the initial website, we began working hard on the event booking system. We built this using WooCommerce but manipulating it so a user was then automatically sent an email with a unique scannable QR code as their ticket. The client could then download an app to enable them to scan and validate each ticket. 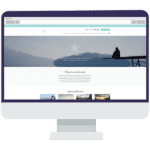 We asked Salepath Digital to overhaul our website as it needed a fresh new look. We also wanted some sort of easy booking system added when we run events at Framlingham Technology Centre. Salepath were great, quickly coming up with a design we all loved and suggesting which booking system would be best for us and our clients. They also integrated it for us with the payment processing platform and it works perfectly. They also designed a meeting room booking form and now a good number of bookings come in via the website, which works really well for us. Overall we are delighted!